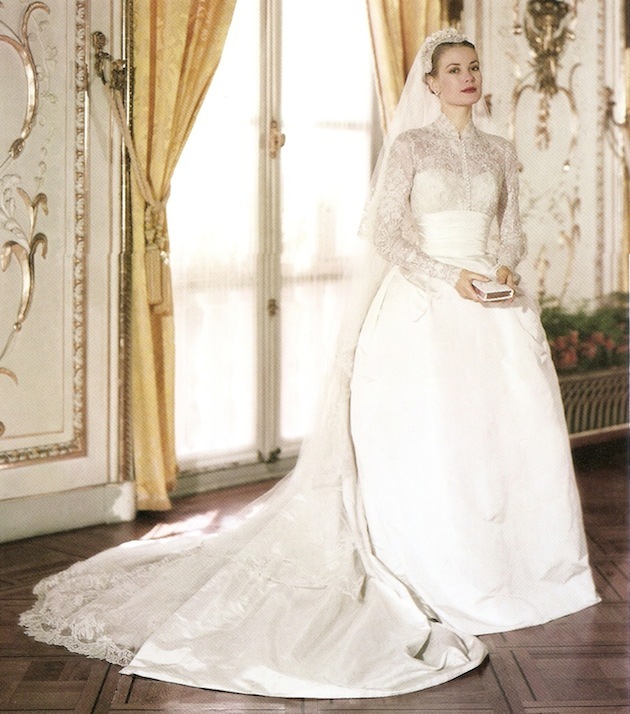 Most lace is either white or ivory, due to its starring role at weddings. Of course black lace can be nice too – especially for evening wear or underwear. I really like this vintage dress where the black lace is mounted on white. Then there is Black Lace, which was a terrible 1980s band (push pineapple, shake the tree). Red lace, is well, racey. And pink, blue or lemon lace is nice for ladies negligees, petticoats and other frilly stuff. But I wanted BROWN lace. I am making a brown, chiffon blouse that calls for a lace edging. It needs to measure about one inch wide. I cannot find the stuff in this country. If you search “Brown lace” you get something to hold your boots on with. I tried Simply Fabrics. I tried the internet (one piece – I bought it, see left, but it is not dark enough, and it is too narrow), I am stumped. I could dye some but it seems an inordinate effort for a bit of trim. Lots of you suggest black, and maybe you are right, but I want to be different! I have got some brown gingham ribbon, and I have got some ric rac. Here I try them against the yoke. I don’t think much of any of these. Any other suggestions? Or do I have to go for black? Oh no, don’t go for black lace! My vote is to find a lovely lace in natural cotton or silk and dye it. If you don’t dye, there should be someone nearby who would do it for you! If you don’t want to dye it, try fabric paint. I have had very good luck with that. Just turn the garment so the lace is inside in the wash – if you wash it any way other than by hand. It is easier to get the color you want that way. Good suggestion about the bra making websites. We just have so little choice compared to the US and I don’t really want to pay the taxes and take the risk with buying internationally. Google “brown lace trim”. I found examples of brown laces on etsy, eBay, and Amazon. I don’t know what you will find in the UK, but the addition of the word ” trim” makes a big difference in the search results. I think I have some vintage brown and cream lace. Want me to photograph it and share in case it would work for you? You are too kind Ruthie! A couple of suggestions – dye some you like, or visit one of those shops or markets which sell lace fabric in lengths and see if there is some which can be used to cut out motifs. There again, you could crochet some, but that may be more work than you would like. Try a Sari shop- they have lace trims and borders in every colour imaginable. Brown will not be in major supply, but should still be there. I did the same as Lynn: look for “brown lace trim” and you’ll find loads on EBay. Lingerie sites also have some. I’m not fond of the ribbons you have on hand and the rick rack isn’t the look you are going for, IMO. I think a delicate lace is more suitable for the silk chiffon. Dyeing the lace: ??? Check out Dharma Trading for advice. I believe poly doesn’t work well but nylon will. They have excellent tutorials and you need to get the right kind of dye. Don’t know if there is a UK source. Entree des Fournisseurs in Paris. They have an excellent web shop and some brown lace well brown with hints of peacock. I think they ship to the UK. I say black. Black and brown is a very designer look. I find street market habby stalls usually have stuff that nobody else seems to sell. Demented Fairy’s suggestion of sari shops is also a good one. Generally, if you are near/can reach an area with a high Asian population, you will find a wealth of lovely sewing requisites. Great suggestions Utta – many thanks. As I buy most of my supplies from habby stalls, markets and semi-wholesale I often end up with strange colours…. I agree with the above posts. If you can’t get what you want on eBay or Etsy, dye it! Not black. Though I love the black lace – not for here, though. please not the ribbon/ric rack. You do such lovely fabric painting, maybe try that on a lace that is the envisioned dimension? Sari shops are always fun even if brown lace doesn’t appear (and brown is not the color I recall from such trips. Thank you Ceci. Yes I have already ruled that one out. I love the idea of Indian silk, and have already found some nice stuff – not for this project, but lovely.